A rogue ex-police officer who blamed a deadly rampage on his 2008 firing from the Los Angeles Police Department was justifiably fired from the force, an LAPD report released on Friday concluded. 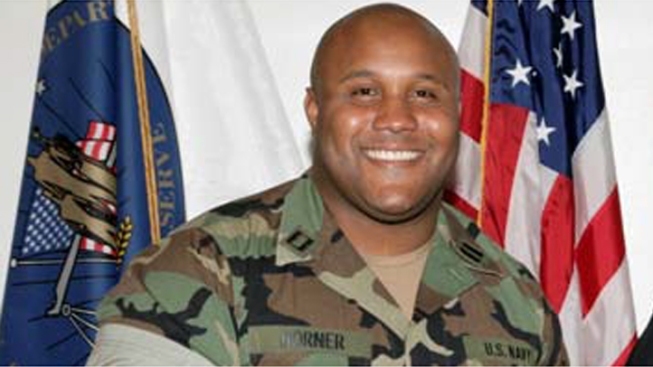 In an online manifesto, Christopher Dorner had alleged that racism, bias, retaliation and conflicts of interest contributed to his firing. Chief Charlie Beck ordered the review in February while Dorner was on the run. The former officer had posted an online manifesto vowing warfare against the department, officers and their families, in retaliation for what he called his unfair firing in 2008. Dorner killed four people, including two police officers, during a rampage in February that ended with his death from an apparently self-inflicted gunshot in a burning cabin during a police shootout near Big Bear. The Dorner report is expected to be reviewed by the LAPD’s civilian Police Commission, which oversees the department, at a meeting on Tuesday. A second report on the fairness of the department’s disciplinary system is expected to be published later this year, officials said. After Boy's Death, Head of DCFS Admits "Something Wasn't Done Correctly"